For users for whom standard functions in the most advanced execution are required the Pentax video processor (Pentaks) EPK-i5000 is the ideal device for daily clinical work. The Pentax video processor (Pentaks) EPK-i5000 combines excellent illumination (a xenon light source of 300 W) and unique HD+ quality of the image. It is also equipped with the innovation technology of processing of the image i-scan which provides outstanding accuracy at an assessment of superficial structures. 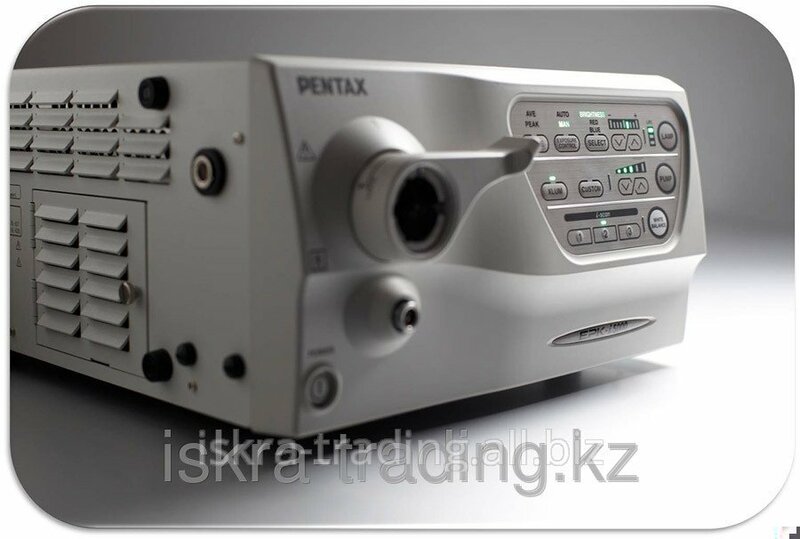 Three profiles of settings of technology of processing of the image i-scan 1, 2, 3 are preset on the Pentax video processor (Pentaks) EPK-i5000 and can be chosen as the user simple pressing of the button both on the endoscope, and on the keyboard or the body of the video processor. 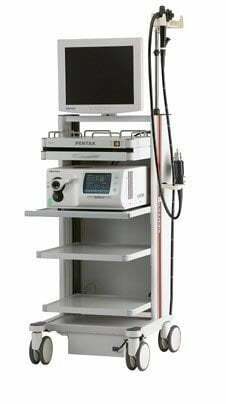 It allows to satisfy needs of the doctor, having provided easy access to advanced technology of detailed inspection of a mucosal surface. 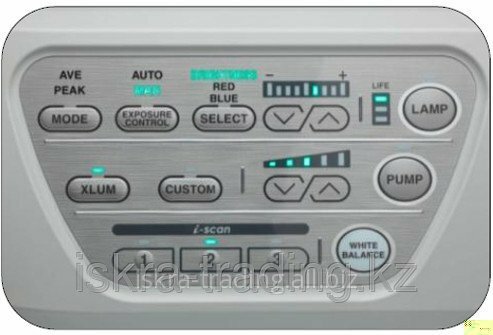 The preset of buttons of the i-scan function according to the recommended installations is made by the authorized engineer of Pentax during installation of the equipment. Two new features of the Pentax video processor (Pentaks) of EPK-i5000 - "The user's button" (Custom) and buttons 1, 2, 3 of the i-scan mode. By pressing this button the function appointed by the user is activated. Functions can be appointed to this button: the Freeze mode, capture of the image on the USB carrier, capture of the image on the computer, the USB press and others. Buttons 1, 2, 3 of the i-scan mode are placed both on the video processor control panel, and on the keyboard and they activate the corresponding preset mode. The Pentax video processor (Pentaks) EPK-i5000 allows to transfer motionless the image to the USB printer and to the USB Flash-card through two serial USB exit. 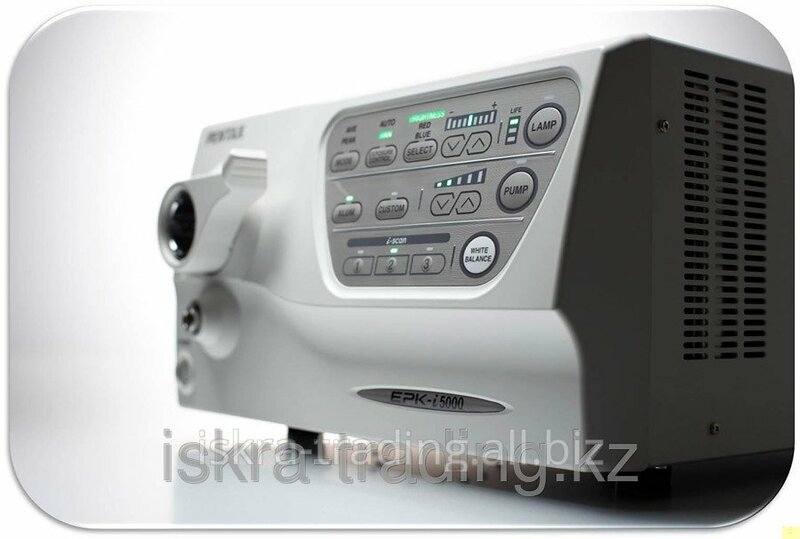 Unbelievable price on The video endoscopic Pentax EPK-i5000 system with the permission of HD+ in Almaty (Kazakhstan) company Iskra trejding, TOO.